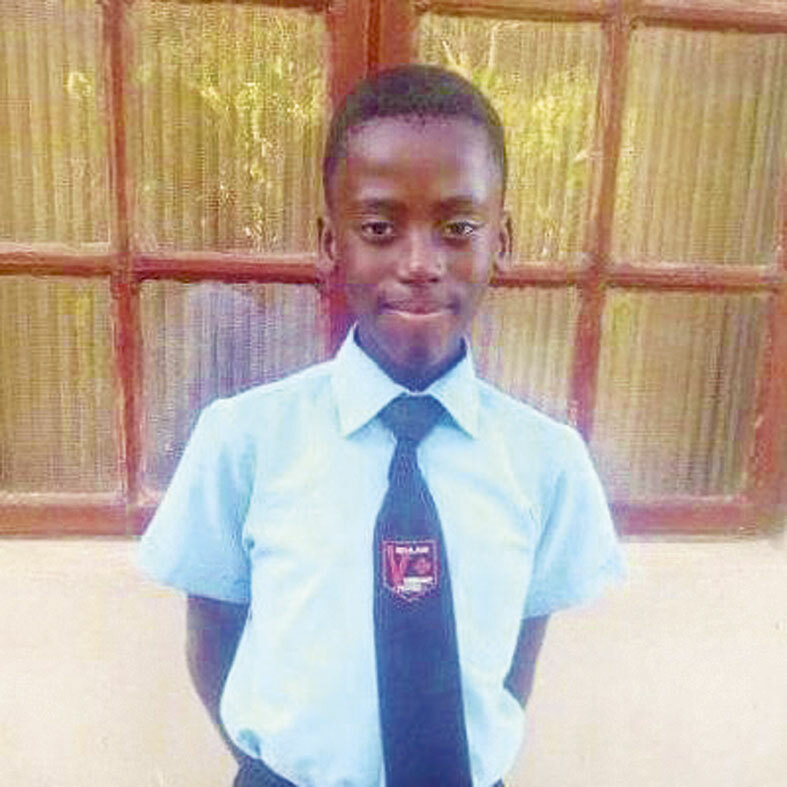 A river drowning in Verulam claimed the life of a 12-year-old boy whilst his six friends escaped with their lives when they attempted to cross a river separating Temple Valley and Coniston on Saturday afternoon. Verulam Primary School learner, Ntando Nkosi and his friends were on their way to play soccer when the tragic incident unfolded. 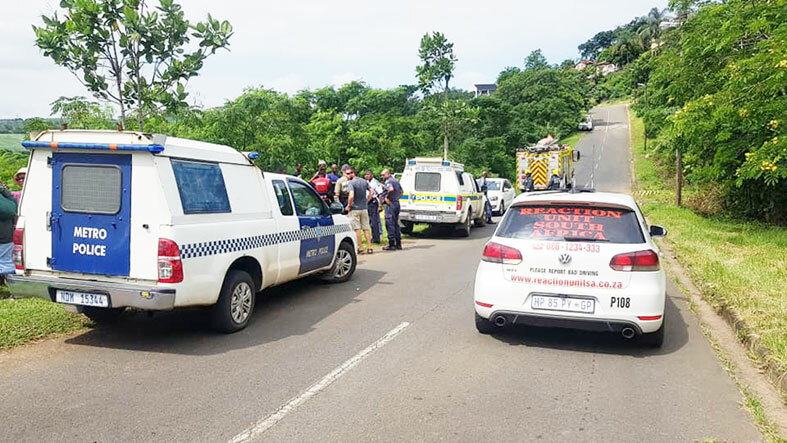 Police spokesman, Lt/Col Thulani Zwane, said, “On Saturday afternoon, police divers from Durban Search and Rescue were called out to Verulam for a drowning. “A group of seven children aged between eight and 12-years were attempting to cross a river between Nkululeko Road and Waterloo. The children were swept away by the fast flowing water. Five of them managed to make it to the river bank and climbed out. The sixth child was unable to get out and disappeared below the water. 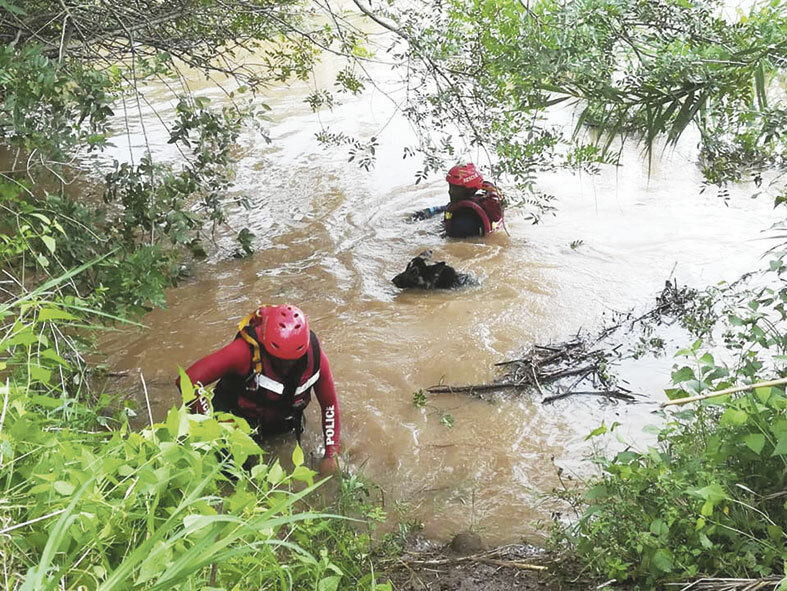 On Saturday, members of Reaction Unit South Africa (RUSA) received a call from a resident in the area requesting assistance after a child arrived at her home claiming that his friend had drowned in a river separating Temple Valley from Coniston. RUSA head, Prem Balram, said, “Reaction Officers proceeded to the location and interviewed the child who stated that they were on their way to play soccer at the Verulam Recreational Grounds when one his friends experienced difficulty while crossing a river and drowned. “Reaction Officers entered the water and searched for the child until the arrival of the SAPS Search and Rescue. The search was called off on Saturday due to the increasing water levels and the heavy current. 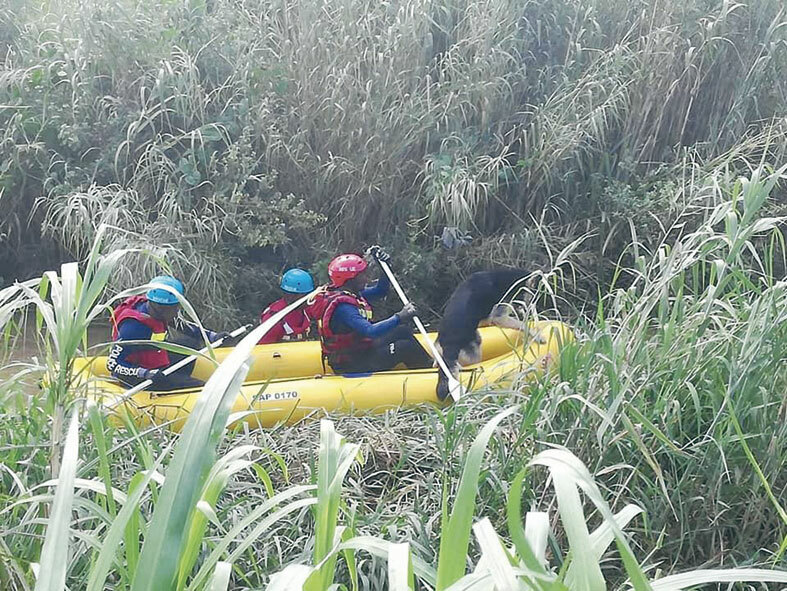 On Sunday morning, police divers and lifeguards from the eThekwini Municipality entered the water with the use of canoes and discovered the body of the Verulam Primary School learner approximately 300 metres away from where he was last seen. Ntando Nzuzo’s body was recovered against a sand bank near a water treatment plant on Valley View Drive,” added Balram. According to Balram, Reaction Officers interviewed the boy who sought help and he explained that he and six of his friends were from Waterloo. They were on their way to the Verulam Recreational Grounds to play soccer and took a short cut through a pathway. “Five boys managed to cross the river while two of their friends experienced difficulty due to the depth and current of the river. One of the boys managed to grab onto a tree while his friend was dragged under water. With the use of life jackets and safety ropes, RUSA officers entered the river in an attempt to remove the child from the river. RUSA paramedics were on standby at the water’s edge to revive the child immediately if he was located. Officers found that at certain points, the river exceeded depths of two metres. The Verulam Primary School learner could not be located,” said Balram. Meanwhile, in a separate river drowning tragedy, the body of a nine-year-old girl, identified as a Grade 3 learner named Amahle, has still not been recovered after she was swept away whilst playing with four friends in a river in Umlazi, south of Durban, on Friday. Rescue Care operations director, Garrith Jamieson, said that on Friday emergency teams, including Rescue Care, SAPS Search and Rescue, Metro Search and Rescue and the eThekwini Fire Department rushed to H Section, where they began searching for the girl.